Are you falling for Fall colors? 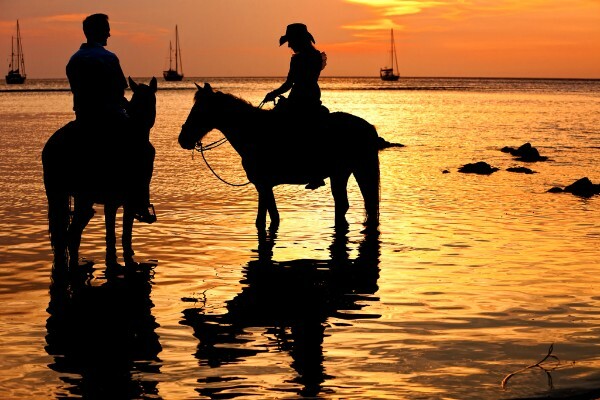 Embrace the colorful autumn season, but come celebrate eternal summer in Roatan! 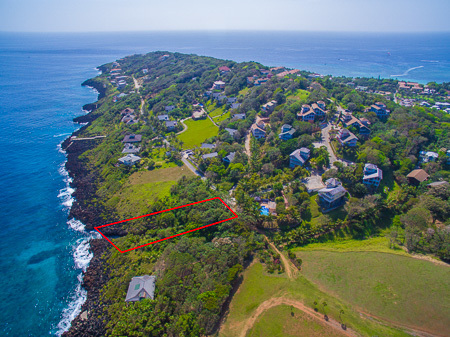 This unique oceanfront lot offers 0.4 acres with natural rock and gulley features that are unmatched and create a dramatic build opportunity. 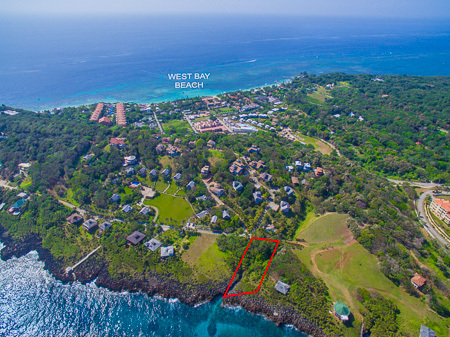 Not part of any HOA (although you could join an adjoining one), you have an amazing opportunity here to do a single family home or a multi-unit opportunity with sweeping oceanfront views and great breezes. 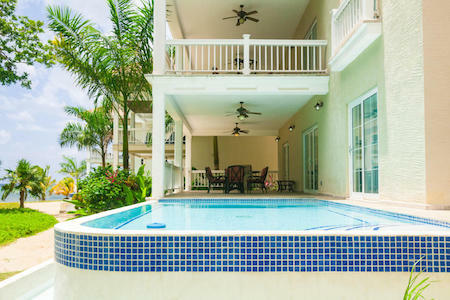 This luxury 3-bedroom/3.5-bath condo comes with a covered patio and pool leading right onto the beach of Lawson Rock. Being offered turnkey, this would make an amazing home or investment with a proven rental history. 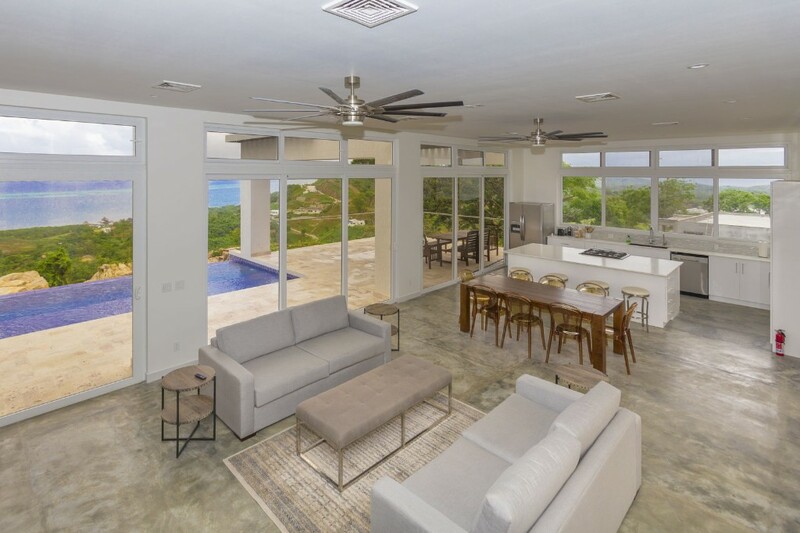 The open floor plan is L-shaped with kitchen, dining, and a large living area overlooking the private pool and beach. Every room has high-end finishes including granite, marble, travertine and tropical wood, with stainless steel appliances in the kitchen. The master bedroom makes a statement with a true luxury bath including double vanity, walk-in shower, and a separate Jacuzzi soaking tub. 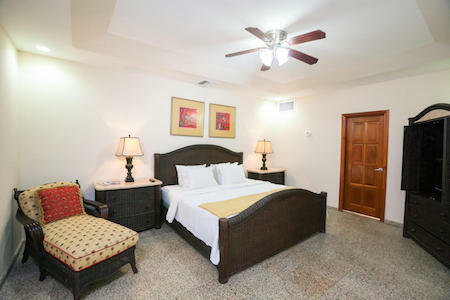 The guest rooms are large and have ensuite baths. 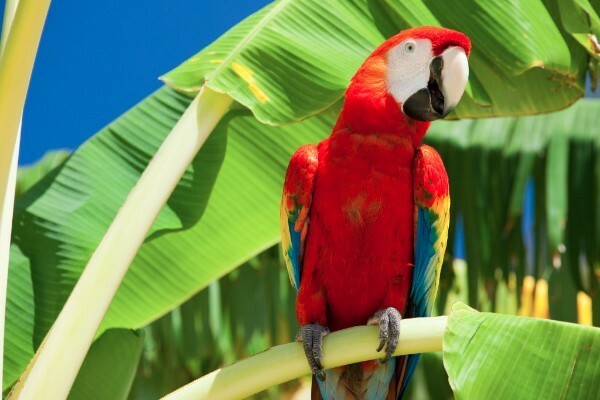 Chef Susan is one of our favorites at Roatan Vacation Rentals. 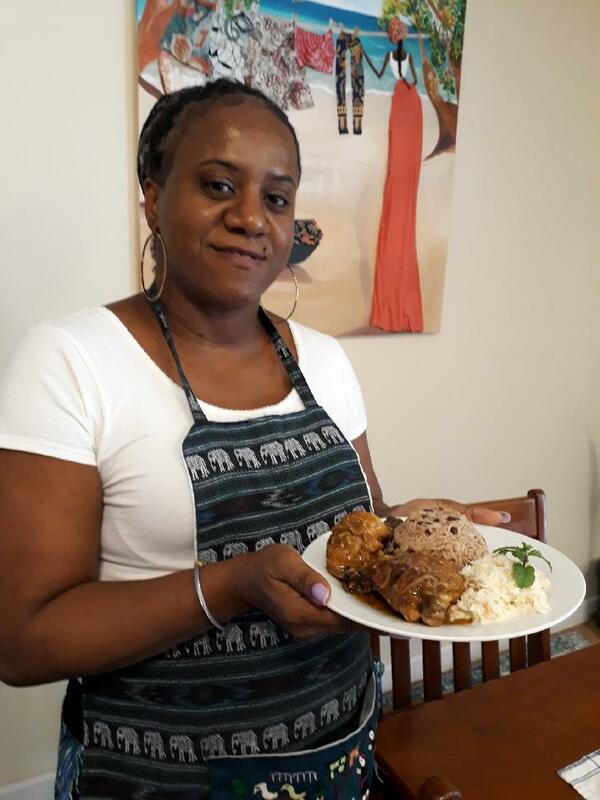 She can whip up delightful island-style meals for our guests at home and she also keeps us all happy with her creations at Lawson’s Market & Deli, located right by our main office in Lawson Rock. 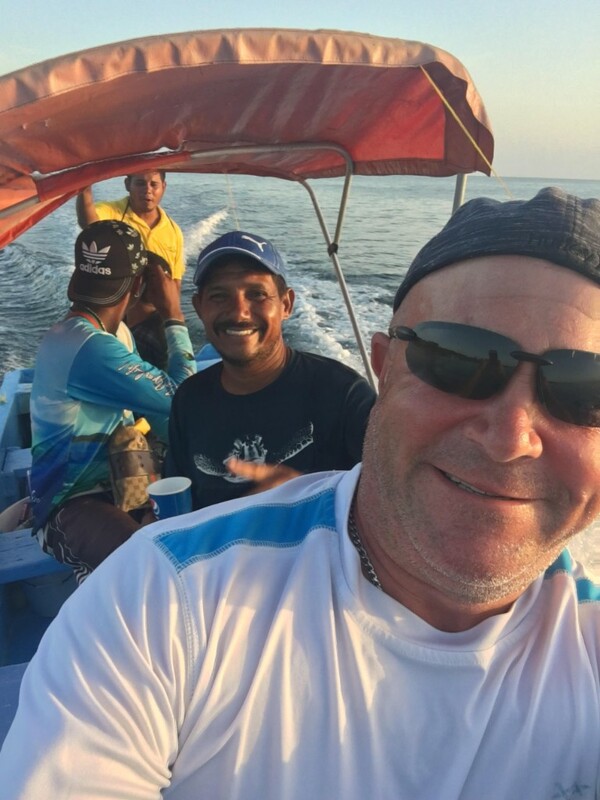 We asked Chef Susan to share one of her favorite recipes with you folks back home…try to make it yourself or just book another trip to get this mouth-watering meal in person here in Roatan! Rinse chicken with vinegar and let it drain. Then, in a bowl, add the onion, green pepper, garlic, black pepper, complete seasoning, and salt. Mix all ingredients with chicken and set aside for 10-15 minutes. In a pot, add olive oil and let it warm, then add sugar and let it caramelize. Add the seasoned chicken, stirring frequently until it is evenly browned, then let it simmer on medium heat for 20 minutes, adding a little water if needed. In a medium-sized pot, add vegetable oil, garlic, onion, and green pepper. Rinse the rice, then add it to the pot and fry for 2 minutes, then add beans, water, and coconut milk. Stir, and then add salt, pepper, and sugar. Once it starts to boil, turn the heat down to low for 10-15 minutes, or until the rice is fully cooked. Mix the coleslaw ingredients together, serve it all up on a plate, and enjoy those fabulous island flavors! 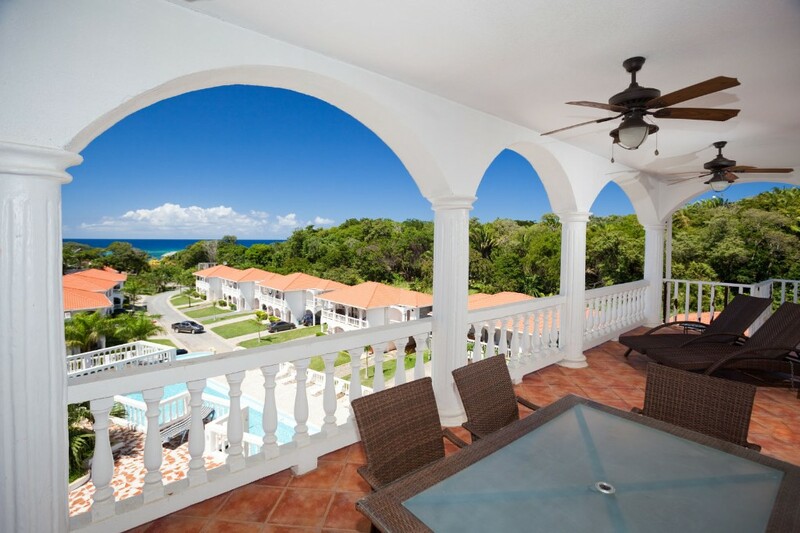 Casa de Cristal is located mid-island, next to Pristine Bay’s Black Pearl Golf Course. 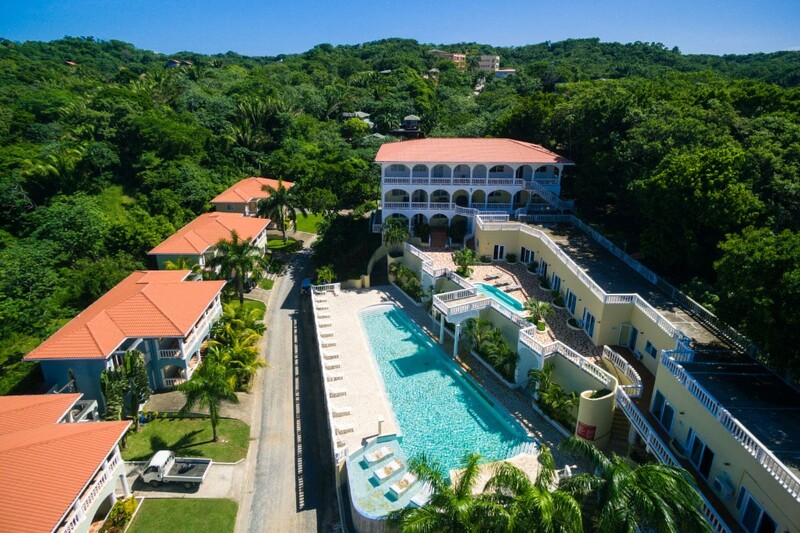 With views over the greens and out to the Caribbean blues, you’ll love this location. 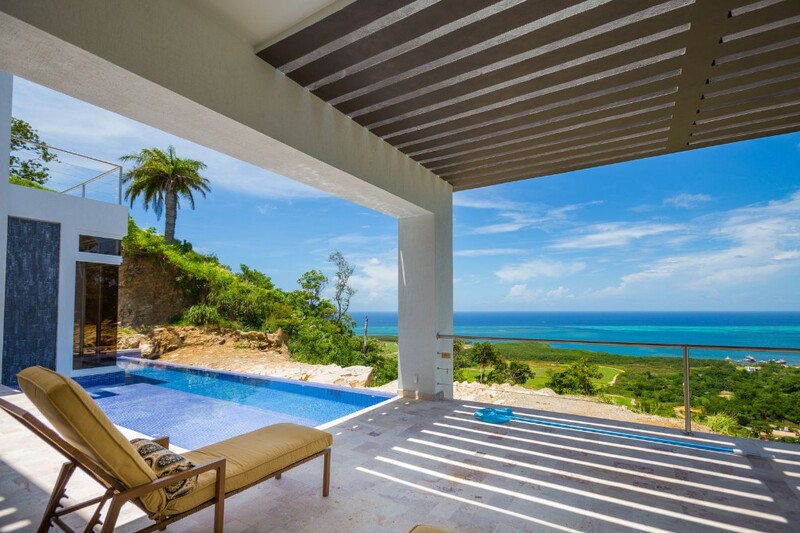 Add to that the beautiful, brand new design and amenities of this modern villa and you’ll truly feel like you’ve found paradise. 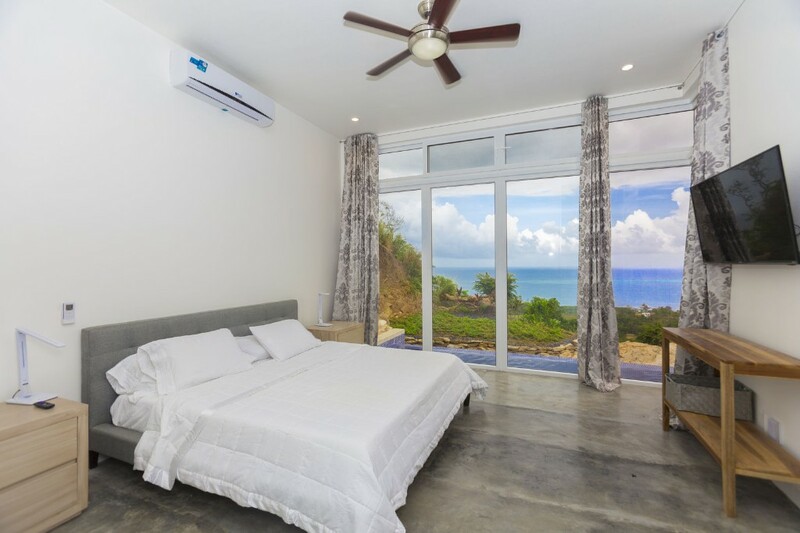 Casa de Cristal can be rented as a 1-bedroom for a romantic getaway, all the way up to a 4-bedroom rental that can accommodate up to 10 people. Whatever size your group may be, Casa de Cristal is the perfect fit! 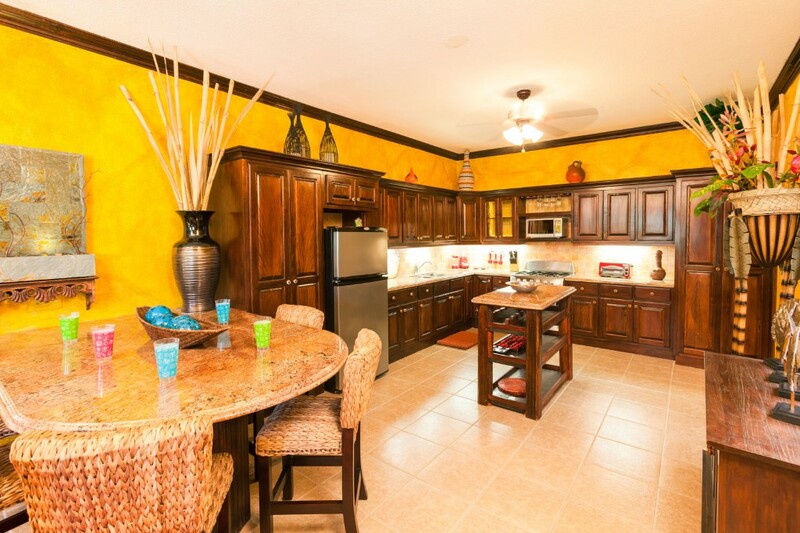 Check out this beautiful new rental and be one of the first to book a stay. Each photo links to a different size option, so check out all varieties! Adrian Van Luven owns Villa Isla Bonita in the popular West End neighborhood of Sunset Villas. This unit boasts an incredible view from the 3-story building over the main pool looking out to the horizon. 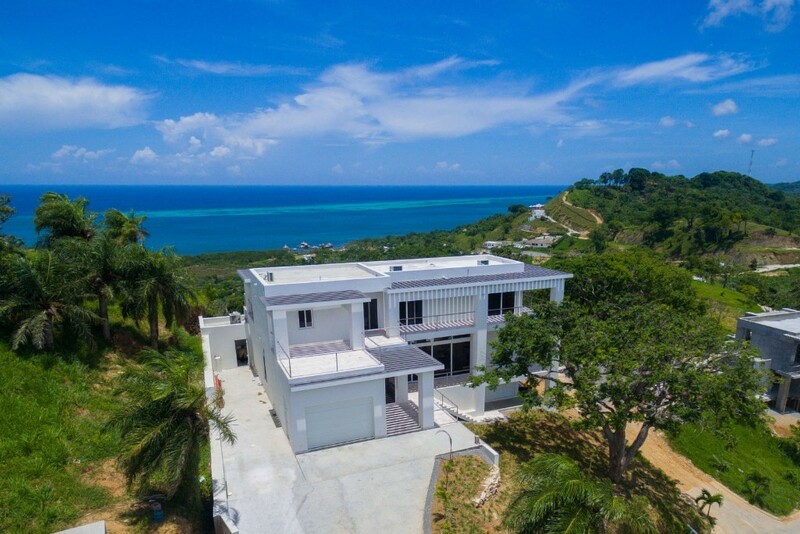 Villa Isla Bonita is in a perfect spot in West End to be able to enjoy all the island amenities while being off the main road and amidst a lovely neighborhood. We couldn’t agree more! Come be part of our warm, welcoming community. 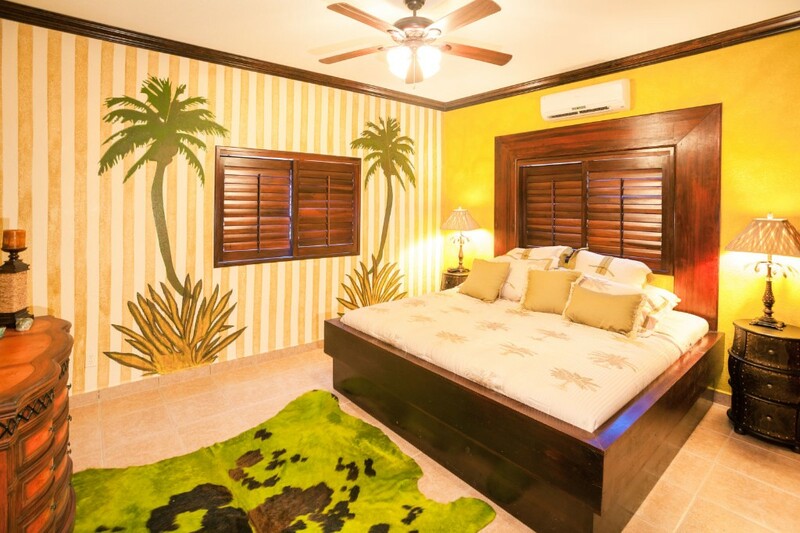 Book your next vacation at Villa Isla Bonita.